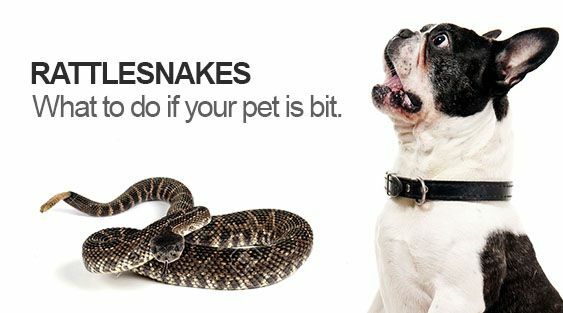 Rattlesnake Tips That Could Save Your Dog's Life! Spring is here! Exciting as this may be, it also means the beginning of rattlesnake season in Southern California and especially Orange and our canyon communities. Dogs are at risk for rattlesnake bites and are about 20 times more likely to be bitten by venomous snakes than people. In addition, dogs are about 25 times more likely to die if bitten. Snake bites are very painful, often life-threatening, expensive to treat, and can cause permanent damage if the dog survives. Most bites are to the head region but are occasionally to the shoulders, legs or thighs. Bites around the head increase the risk of severe complications since the venom are toxic and disrupt blood vessels. We have a vaccine that helps reduce the severity of the bite. The vaccine works by neutralizing rattlesnake venom but does not totally eliminate the need for treatment. 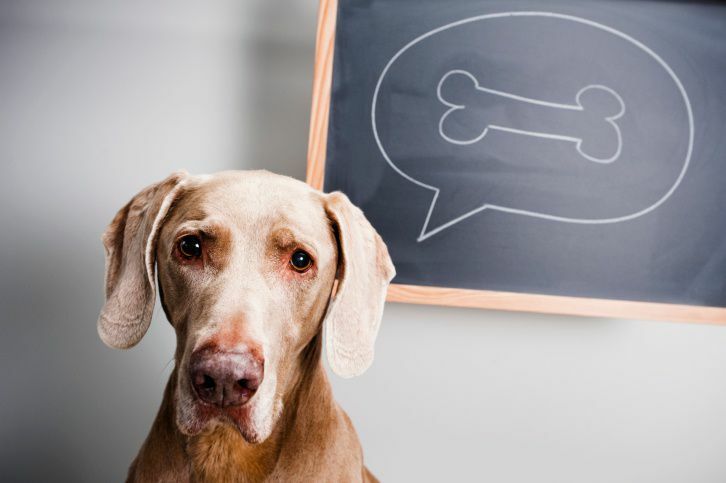 It could, however, save your dog’s life by slowing down the spread of toxin and decreasing swelling and pain associated with the bite. We use the Red Rock Biologics rattlesnake vaccine and it has helped provide protection against venomous snakes and has become the standard of preventive veterinary. This vaccine—given in two doses one month apart the first year, followed by an annual booster— stimulates the immune system to generate protective antibodies against rattlesnake venom. These protective antibodies function by neutralizing the venom in the case of a bite. After vaccination, dogs are reported to experience less pain and have a reduced risk of permanent injury from rattlesnake bites. Testing has been performed to show that serum from vaccinated dogs and other animals neutralizes venom from a number of species of Crotalus found in the United States. Depending on the size of your dog and how much venom they received, death could take only a few short hours. Don’t panic, but act fast. 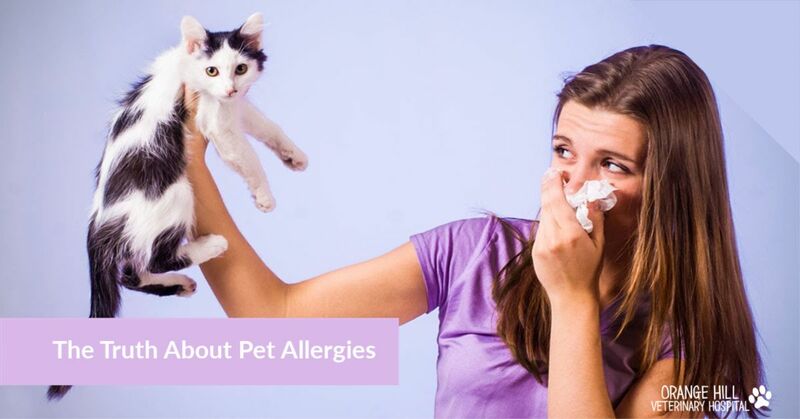 Pick your pet up (if you can) and immediately drive them to the nearest animal hospital. Allowing them to run or jog back to the car increases their heart rate which enables the venom to spread more quickly through the bloodstream. On your way to the animal hospital, call them to let them know you’re coming and that your pet was bitten by a rattlesnake. Not all animal hospitals keep antivenin onsite, so they may direct you to another hospital that can help your pet. 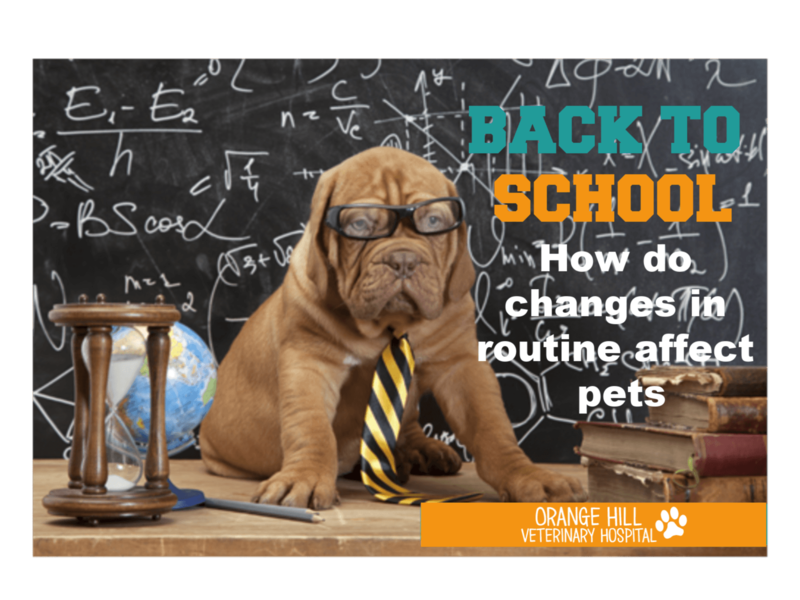 Contact Orange Hill Veterinary Hospital to learn more and schedule an appointment for your pet.